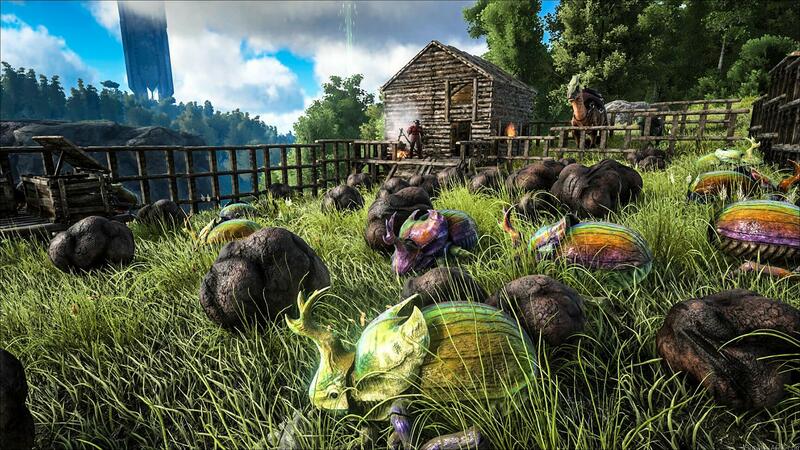 Today, Drake released some pictures of the upcoming Dung Beetle and Dimetrodon. We already showed you some pictures of them in our devkit preview, but now you can also see how they will look in the game. They will be released in the upcoming v232 patch. The Dung Beetles are around the size of a large dinosaur feces and can have the most beautiful colors (check out the rainbow ones). 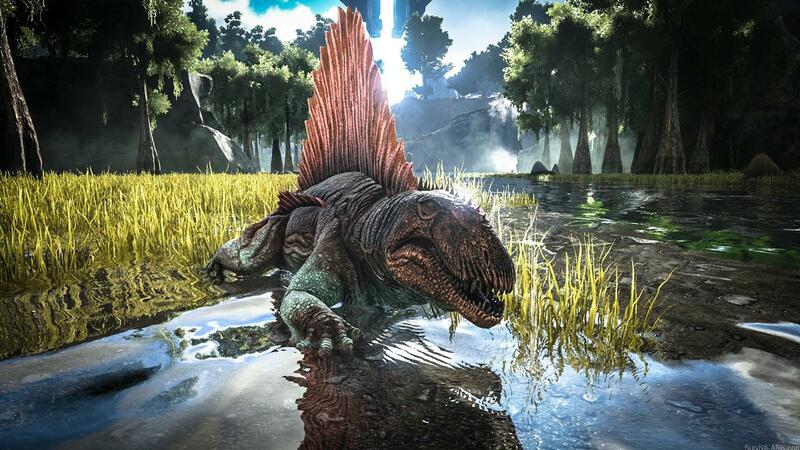 The Dimetrodon looks just like the devkit previews, which you can check out here if you want to see more. We will keep you updated if more pictures are released. Next Post: Dropped items update: Beer, Cake and Sushi?